SIPRI released the ninth film in its short-film series 2016—A Year of Reflection. The film explores how increasing urbanization will affect our understanding of security and features Dr Ian Anthony, Director of SIPRI's European Security Programme, HE Urban Ahlin, Speaker of the Swedish Parliament, and HE Karin Wanngård, Mayor of Stockholm. 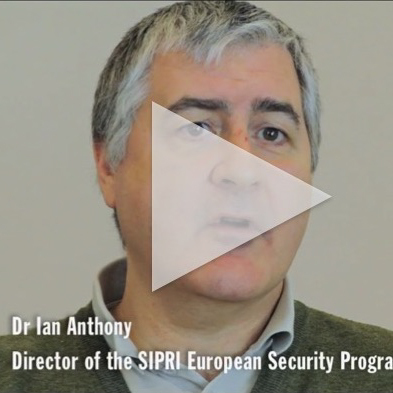 Watch the ninth film or see the whole series thus far on SIPRI's YouTube channel. More than a year after the peace agreement in Mali, SIPRI is pleased to announce the continuation of its on-site work in Mali in partnership with the Bamako-based organization CONASCIPAL (National Coalition of Civil Society for Peace and the Fight against the Proliferation of Small Arms). The work closely involves Malian civil society organizations to help build a durable and stable peace in the country. 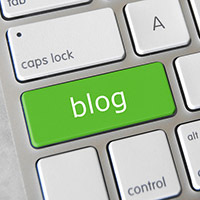 Read more about the project on the SIPRI website. SIPRI is pleased to announce the release of a new map showing all multilateral peace operations active as of September 2016. The data is taken from the SIPRI Multilateral Peace Operations Database, which contains reliable and rigorous information on all multilateral peace operations, including start date, number of deployed personnel and the organizations involved. View the map online (pdf) or order it as an A2 poster. 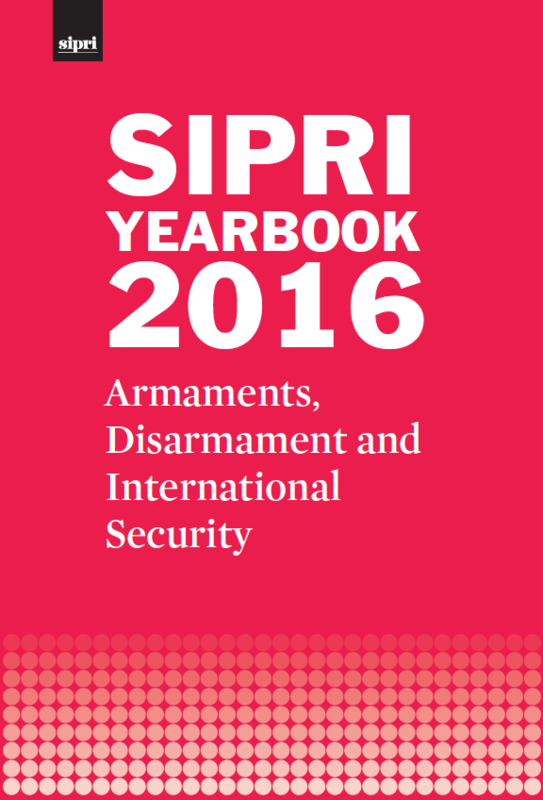 The Russian translation of SIPRI Yearbook 2015 was presented in Moscow on 29 September 2016. Publication of the Russian translation, and the additional Supplement to the Yearbook written by Russian experts, continues a long-standing project between SIPRI and the Institute of World Economy and International Relations (IMEMO) in Russia. Read more information on the SIPRI website. The Central Asian–European relationship at a crossroads? Central Asia has begun to shift its 'multipolar’ foreign and security policies. SIPRI held a panel discussion with HE Ambassador Peter Burian, EU Special Representative for Central Asia, to explore how the EU can best build its relationship with the states and societies of Central Asia as the region transforms. For more information, visit the SIPRI website or contact Dr Neil Melvin, Director of SIPRI's Russia and Eurasia Programme. SIPRI hosted a meeting in Brussels at the Permanent Representation of Sweden to the EU to discuss the shifting social, political and security relations in the Casucasus and the challenges that these changes present for the EU. Ambassador Jayantha Dhanapala, President of the NPT 1995 Review and Extension Conference and former UN Under-Secretary-General for Disarmament Affairs, and Tariq Rauf, Director of SIPRI’s Disarmament, Arms Control and Non-proliferation Programme, reflected on the Nuclear Non-Proliferation Treaty. They discussed issues including why the treaty was extended indefinitely in 1995 and whether the commitments that made the extension possible have been upheld. Contact Tariq Rauf, Director of SIPRI's Disarmament, Arms Control and Non-proliferation Programme, or see the SIPRI website for more information. HE Hassan Wirajuda, former Foreign Minister of Indonesia, discussed the implications of The Hague's ruling on the South China Sea for South East Asia and for maritime law under the United Nations Convention on the Law of the Sea. Contact Dr Lora Saalman, Director of SIPRI's China and Global Security Programme, or visit the SIPRI website for further details. >>Dan Smith spoke to German Radio Channel NDR Info about the issue of a global treaty to ban nuclear weapons. >>Siemon Wezeman was quoted in a feature article by Swedish Television about relations between Russia and the West regarding the Arctic. >>Tariq Rauf commented to InDepth News on the new sanctions on North Korea. >>Pieter Wezeman spoke to Radio Farda about allegations of Iranian arms smuggling to Yemeni rebels. SIPRI published a new Background Paper on military capabilities in the Arctic by Siemon Wezeman. Climate change is making the Arctic region—and its expected natural resources—more accessible. Overlapping claims by the five Arctic littoral states—Canada, Denmark, Norway, the United States (all of which are members of NATO) and Russia—have raised concerns about future conflict in the region and have stimulated new thinking about the security situation in the Arctic. All five states have strengthened their military presence and capabilities in the Arctic, fuelling fears of a new 'cold war'. However, the actions taken by the five Arctic littoral states in the region and the official documents released by those states in the past few years seem to suggest that the focus remains solely on the defence of current national territories. While this relatively restrained approach to overlapping maritime claims is to be welcomed, the increases in military forces provide cause for concern, and military confidence-building measures and expanded cooperation should be high on the agenda for all five states. View the table of contents or download the background paper (pdf). SIPRI issued a new compendium on the Treaty on the Non-Proliferation of Nuclear Weapons (NPT) edited by Jayantha Dhanapala and Tariq Rauf. The Treaty on the Non-Proliferation of Nuclear Weapons (NPT) is the world’s pre-eminent multilaterally negotiated nuclear arms control treaty. This compendium of essays provides useful insights to the new generation of diplomats and researchers on how the Treaty and its review process have evolved through the previous two decades. It is also hoped that they may help promote more productive and harmonious conduct during the preparations for the 2020 NPT Review Conference. View the table of contents or download the online publication (pdf). SIPRI issued seven Good Practice Guides about engaging the transport sector as a counterproliferation partner. The SIPRI Good Practice Guides on the transport sector as a counterproliferation partner have been developed to support partnerships between the transport sector and government authorities to counter proliferation and to implement proliferation-related United Nations Security Council resolutions. The series identifies and explores various aspects of the transport sector as a counterproliferation partner, with the aim of strengthening the sector’s contribution in this area. View the Good Practice Guides on the SIPRI website.